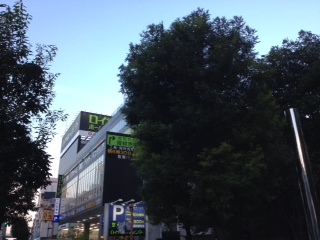 Yesterday, I went to DIY store. I bought somethings. It's free delivery over 5000yen. It is the good service. I get my things at home today.